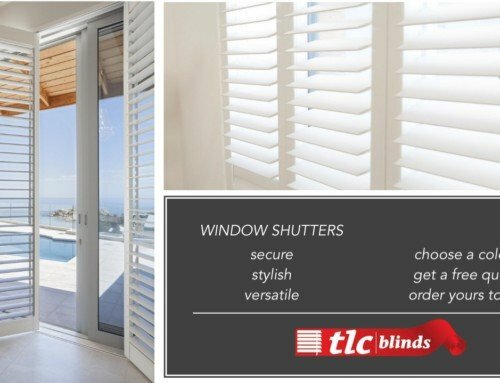 Home/Security Shutters/Get security shutters to block out the sun and add security to your home. 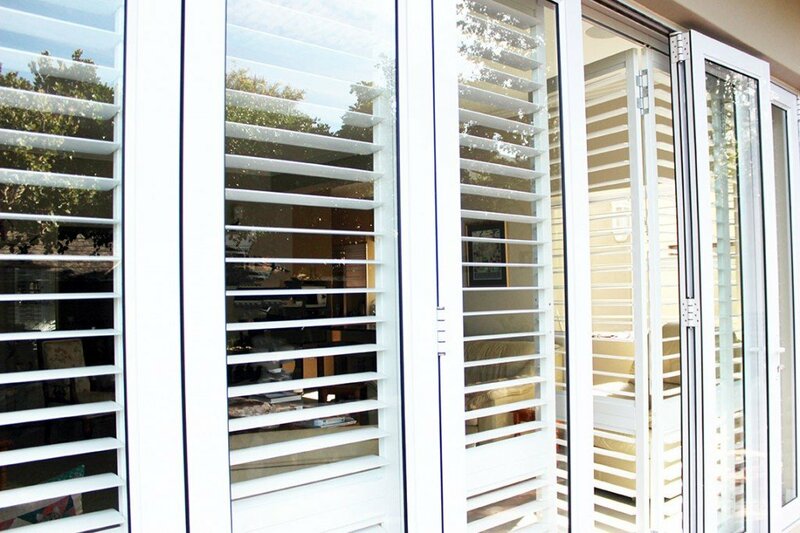 Security Shutters, they resemble Wooden Venetian Blinds but are Stylish, Strong and Secure. 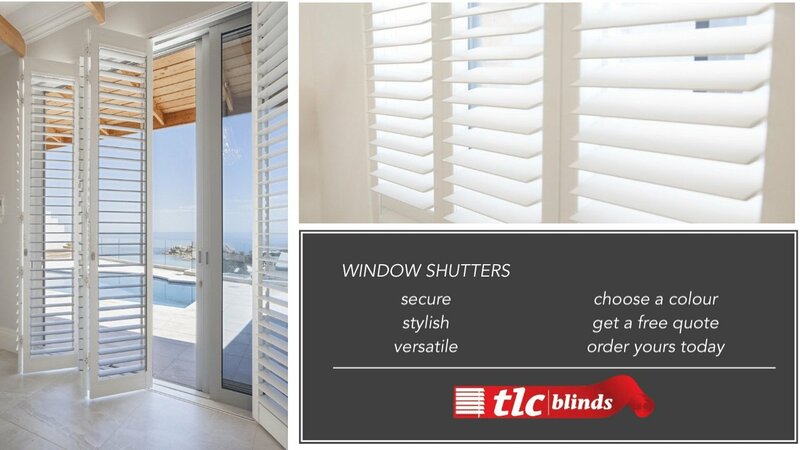 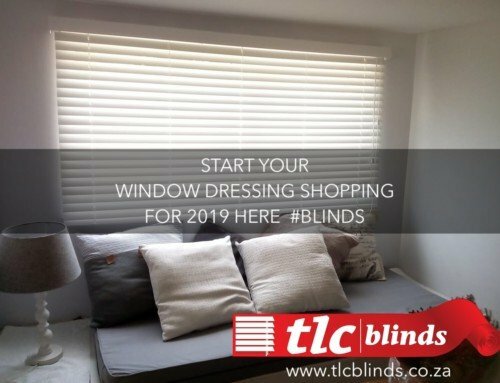 Find out more about the benefits of Security Shutters and get a quotation from TLC Blinds.